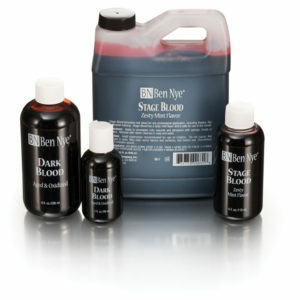 Need lots of fake blood, fast? 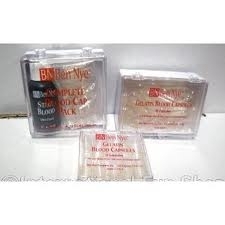 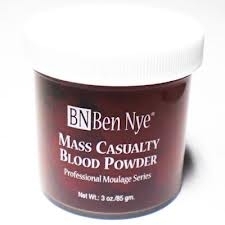 Just add water to Ben Nye Simulated Blood Powder, and, voila! 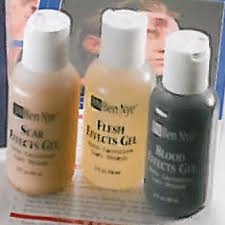 Achieve any fake blood consistency by adding different amounts of water. 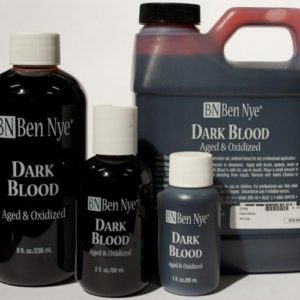 Makes approximately one gallon of simulated blood, per container.